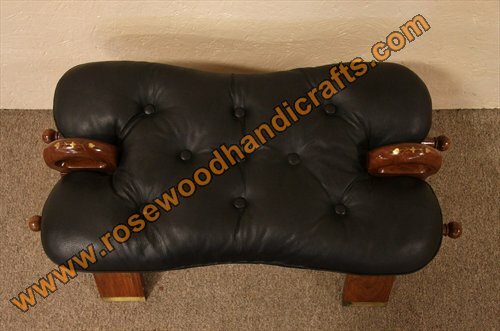 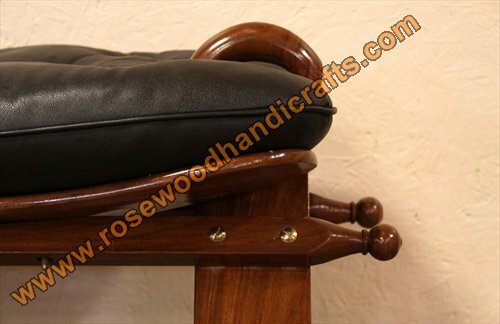 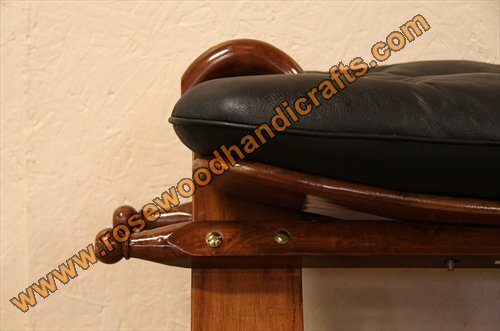 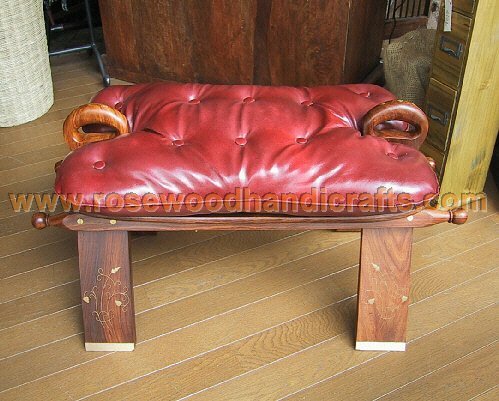 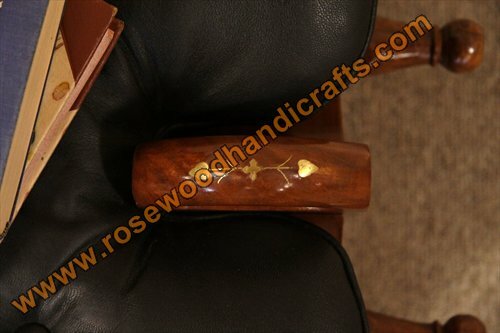 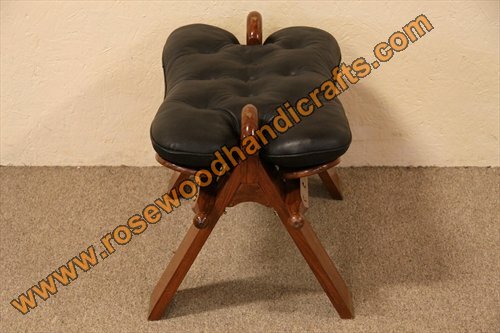 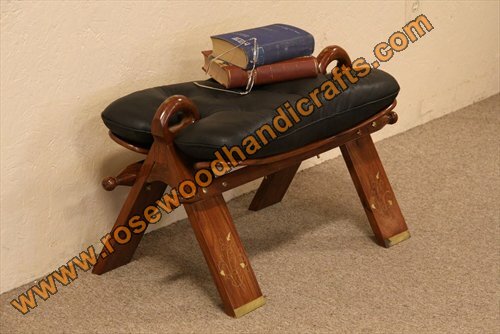 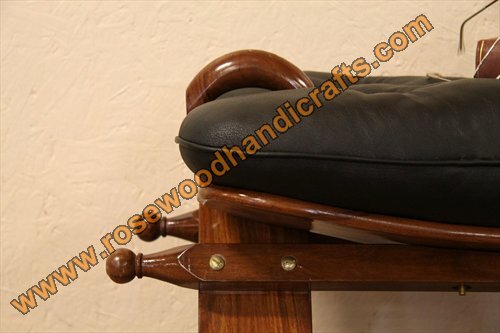 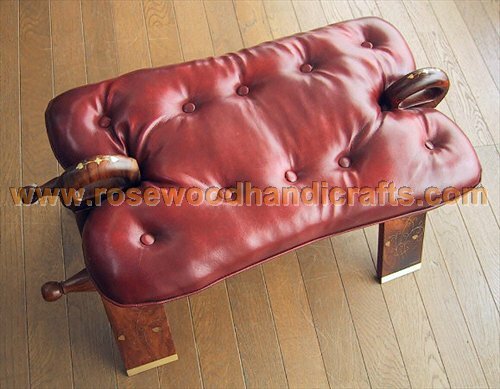 Wood & Leather Camel Saddle Foot Stool Seat, A beautiful handcrafted old foot stool. 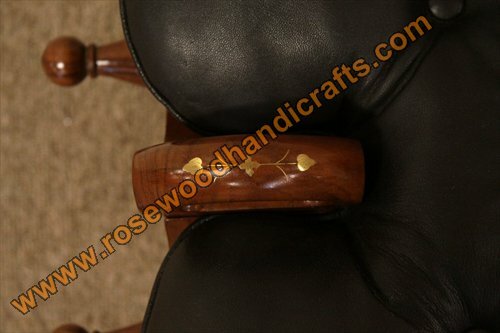 It is in the shape of the camel saddles. 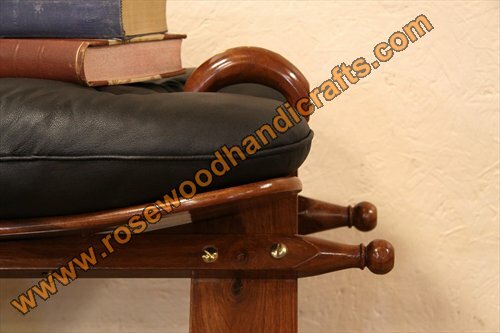 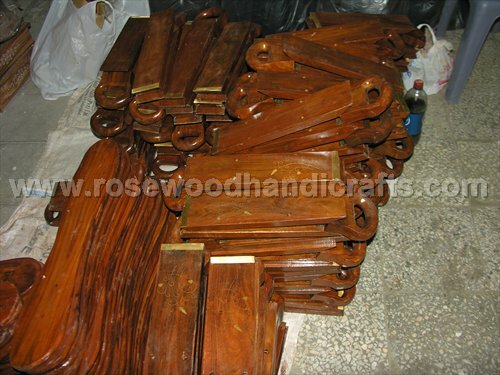 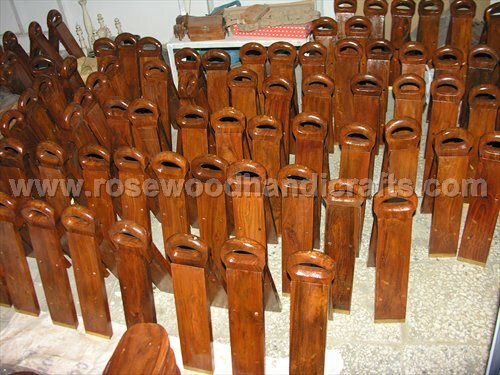 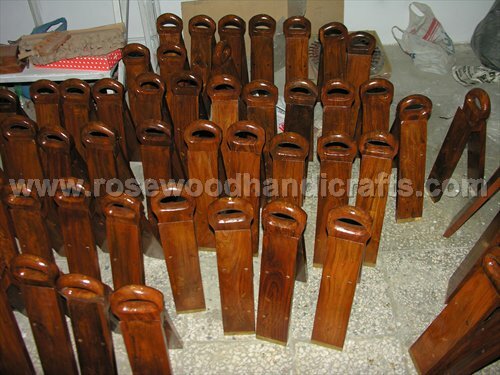 covered by leather, Fine hand made chair made of beech wood, easy to fold and cushion made of natural leather, or rexine brass flower work themes used as seats or foot rest. 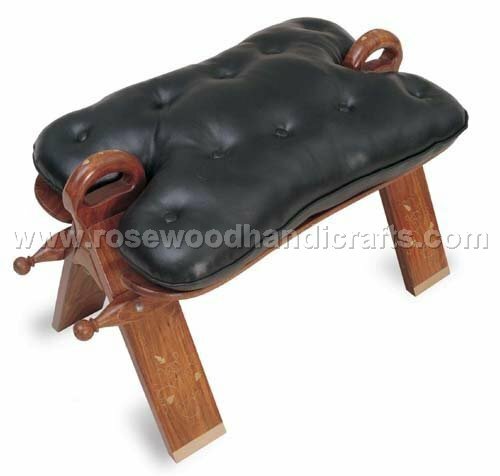 This camel saddle stool or bench is very comfortable. 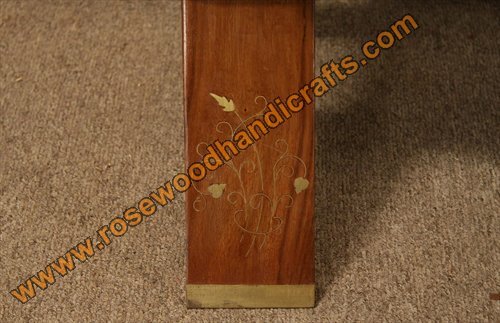 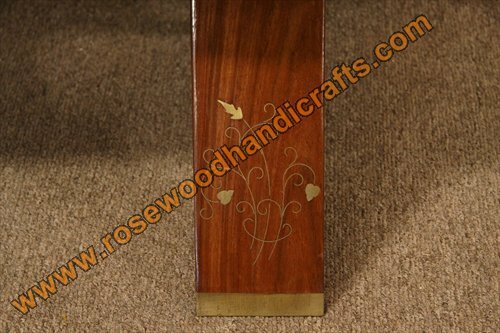 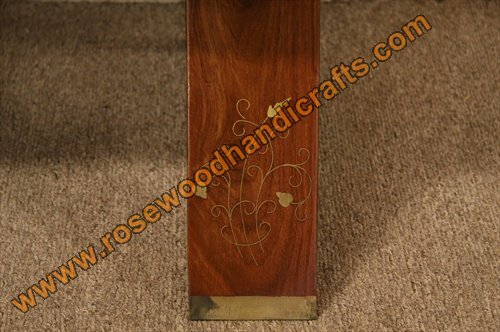 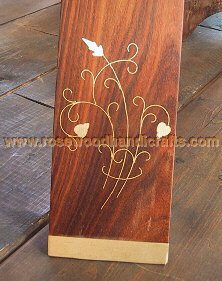 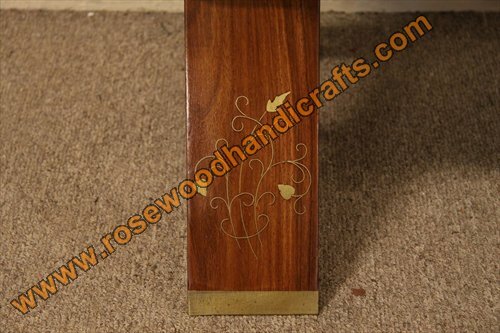 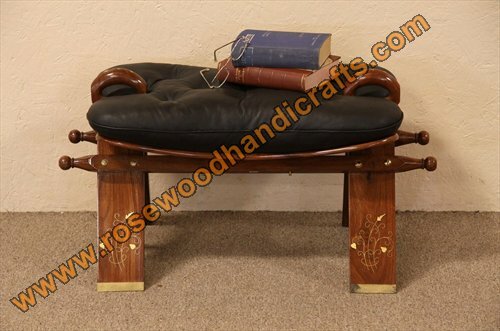 It has a leather cushion and rosewood frame with inlaid brass. 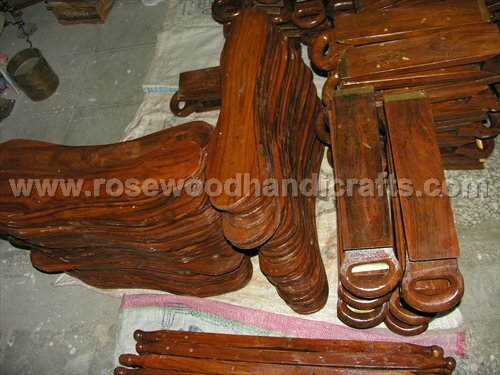 Made in Pakistan about 15 years ago, the condition is excellent.It is very easy to joint its all parts. 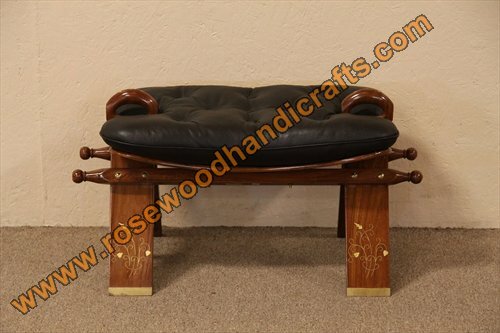 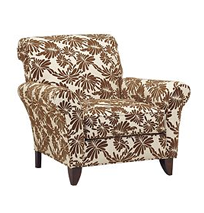 Size is 30" long, 15" wide, 22" tall to the top of the carved handles, the seat is 15" high.